Hello from me Claire N. it seems a long while since I have popped in to share anything with you, September has been a really busy month for us. With Autumn having officially arrived at the beginning of this week I thought I would share with you, a set of Documented 365 journalling cards I made, perfect for this time of year. 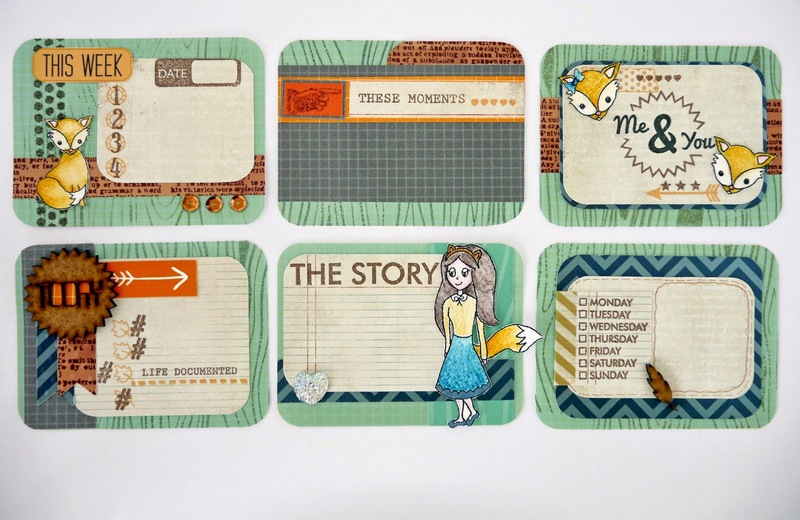 I had a great time making these because I mixed and matched lots of stamps from many different sets (there were stamps and inks everywhere) This is the way of crafting that got me hooked originally years ago. Many of us look forward to this season, for a number of reasons, some because they find the heat and humidity of summer too much, and others (myself included) love the freshness of the sunny days and the stunning colours and fruits that nature has to offer. The earthy and muted tones I've used here are my favourites to work with, and adding the accents of grey and stunning orange, I think has added a modern twist. I created this set for Sarah's Autumn edition (edition 5) of the Lookbook, a free to read magazine, that we as a design team work on to showcase Sarah's latest product. 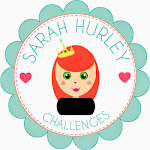 Sarah herself shares her knowledge and experience in the business and teases us with little sneaky peeks of new projects. You can find the link to it HERE to have a read. I've used a range of stamp sets (listed below), along with a couple of individual one off stamps, that have also featured in project kits. Great work Claire, they are certainly autumnal colours.